Home/Uncategorized/Is Your Website Smart Enough for Smartphones? When it comes to businesses, marketing has always been a critical component. With today’s fast-paced and constantly changing technologies, businesses rely even more on marketing. But the ways of marketing have changed, and in order to keep up with this competitive game, businesses need to know what they’re up against, and the resources they have available to them. 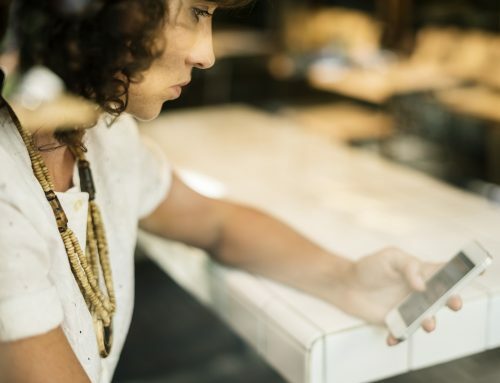 Today’s marketing has evolved and changed drastically and the heavy dependence and use of social media, and smartphones have caused a shift in our marketing visions. Businesses that recognize this shift succeed. The rest are left behind! Phones are no longer used for just calls and texts. 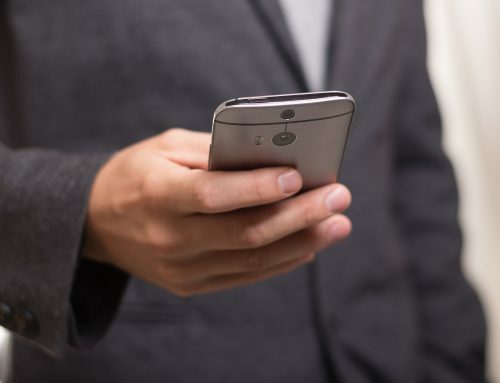 With the use of smartphones, customers can connect to your website on the go. This is a huge shift, and if your website is ‘mobile optimized’ this becomes a very effective marketing tool. But if your website is not designed to fit the template of a smart-phone, you may lose your customers because you have made their visit unpleasant. Believe it or not, the difference is drastic! It costs you customers, which will cost you money. No business owner wants to lose their customers, especially the ones who have already taken time to visit your website. 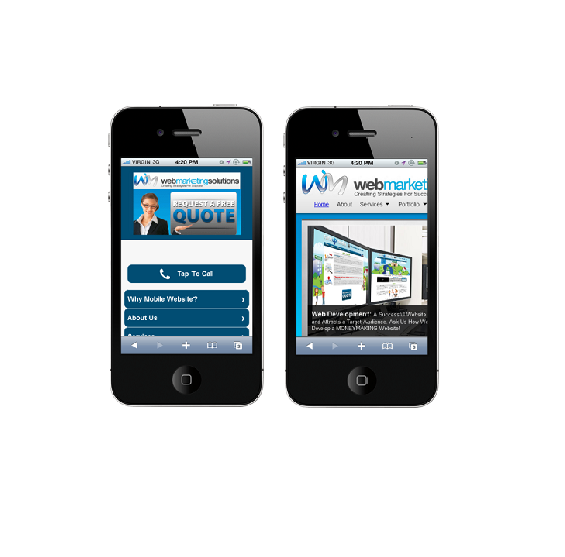 Without a mobile optimized website, customers won’t be able to read your site, causing them to leave. 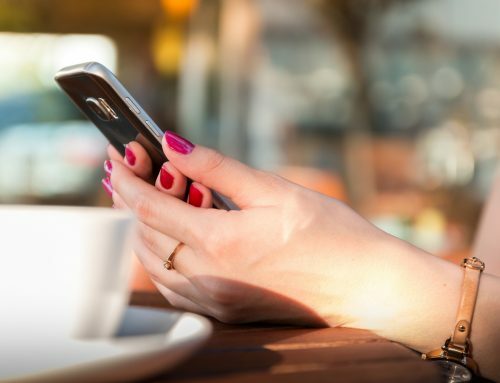 Without a mobile friendly website, you are creating a big hole in your marketing technique and excluding yourself from one of the largest and fastest growing markets. 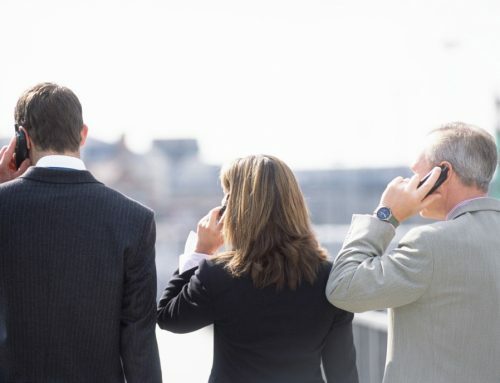 Don’t ignore your mobile consumers, there is just too many of them. With today’s world of digital marketing, most consumers use smartphones. With a mobile optimized website, you are allowing your customers to get in touch with you and your services in a quick and easy fashion. Why stop them? Or better yet, why stop your business? 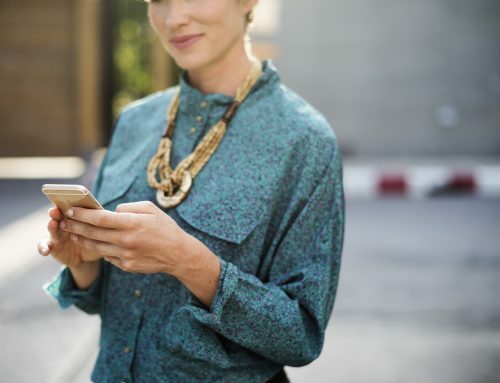 Click Here to learn more about the benefits of mobile marketing to prepare your business for success.